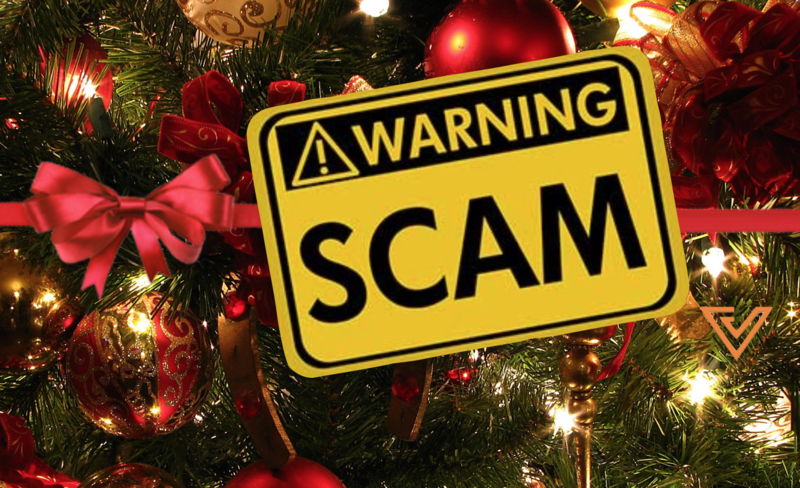 Here on Vulcan Post, we have covered a lot of scam news. A lot. In fact, 2014 has been dubbed “the year of the breach,” with cybersecurity-related headlines making news almost consistently. In this ‘Season of Giving’, McAfee has decided to give back to the internet community, by educating people on how to stay safe and avoid online threats. 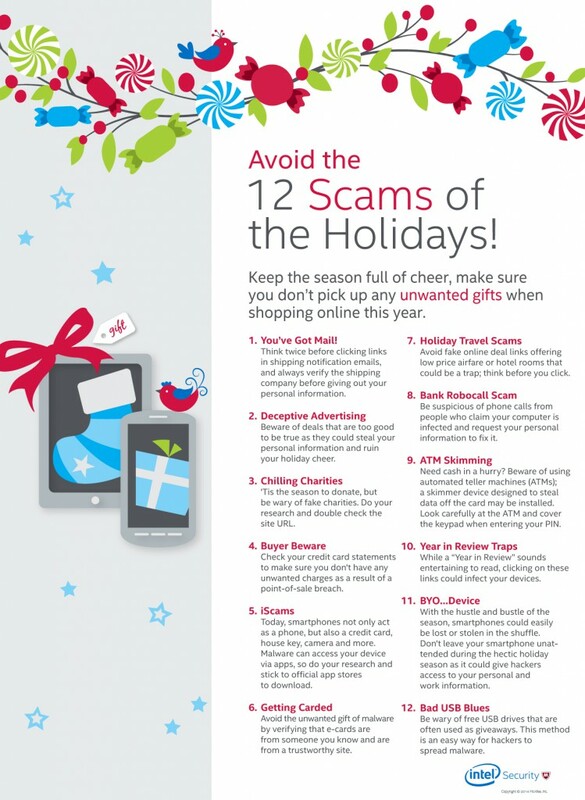 Its annual “12 Scams of the Holidays” list talks about the most popular digital scams of the holiday season, from digital devices, social media platforms, and mobile apps. Number 12 was particularly surprising. Guess I won’t be excited to get those free USBs anymore.